You loved game Pokemon Go very much. 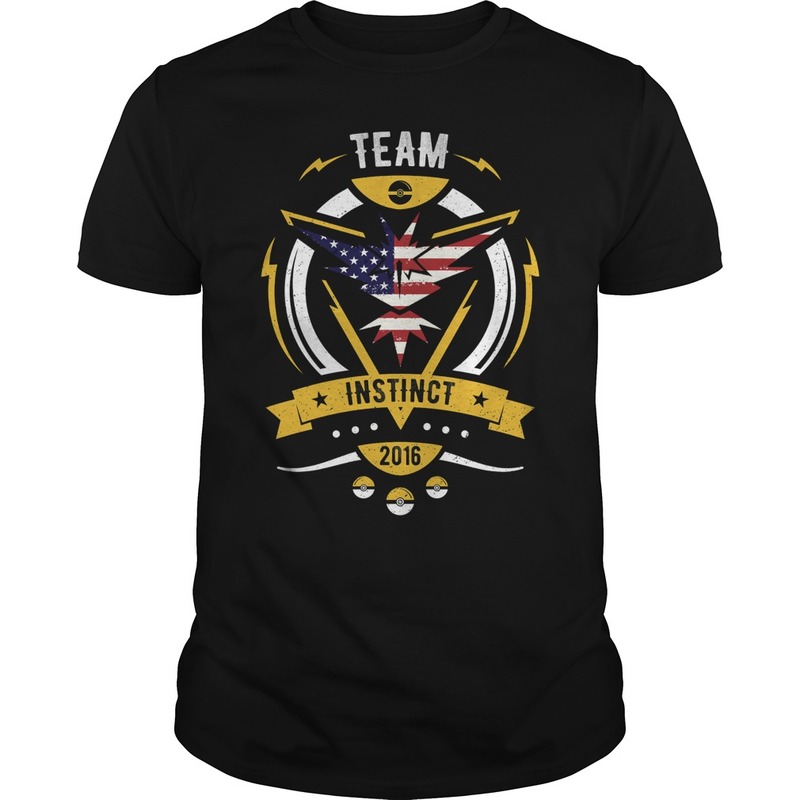 You most fans is the team Instinct , Today i will show you one t-shirts. This is the most beautiful of team Instinct . This shirt is designed by Instinct team members who love the most . If you are people like to wear T–shirts and love playing Pokemon Go you must buy this shirt . There are 3 types of shirts in Instinct team . Please share this shirt with Friends . Thank you for your reading !